How many years before have you sat here on this very day …. yes, a few days before the first of the year thinking about how next year was going to be better! You think about all of the things you want to do differently and yet deep down inside you have doubts and uncertainties. Many of us have a great desire to change and yet we don’t have a system in place to keep us consistent and focused. Even more true is that many of us say we need to change and yet when it comes time to making a commitment and being held accountable we simply back off. We believe that we can do it all on our own even though we never have been completely or even partially successful in the past. 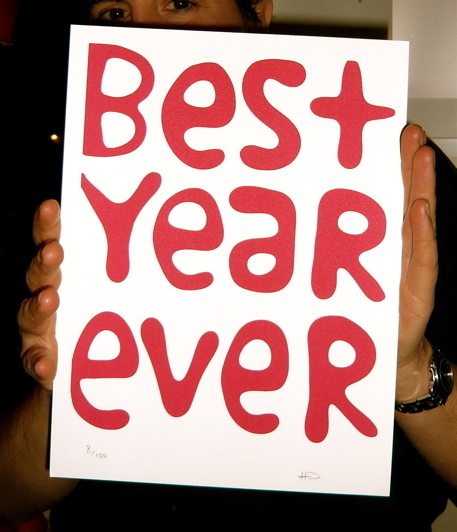 What if you could insure that next year was really your best year ever? Do you want to be more productive than you ever have been in a single year? Are you willing to commit to a process that will change your life? Really? Would you be willing to make a small investment in yourself so that you can achieve your best year ever … next year? Once a month Goals call session live with a coach and group – usually the last Friday of the month – we work through a goals review and planning packet and use a consistency calendar which are provided each month for you. Group inspiration – when you hear others doing their actions, getting results and believing in the process – it’s contagious. If you’ve ever felt like you just needed a friend to encourage you – this is it. Monday Agreements Day – you have your weekly plan in place by this call so you begin your week ahead – and will state the 1 to 3 actions you want to be accountable for during the week. Wednesday – check in – task temperate taking – Begun or done? Friday – Accountably check in – did you do what you agreed to? Accountability – 20-25 group calls every month. Encouragement – Group Inspiration and support. A System – A proven system that has worked for countless others to achieve your goals. Call today there are only five slots left and the program starts this Friday with the first goals session! PreviousPrevious post:Are You Headed In The Right Direction?NextNext post:Goals: Focus on the Positive!